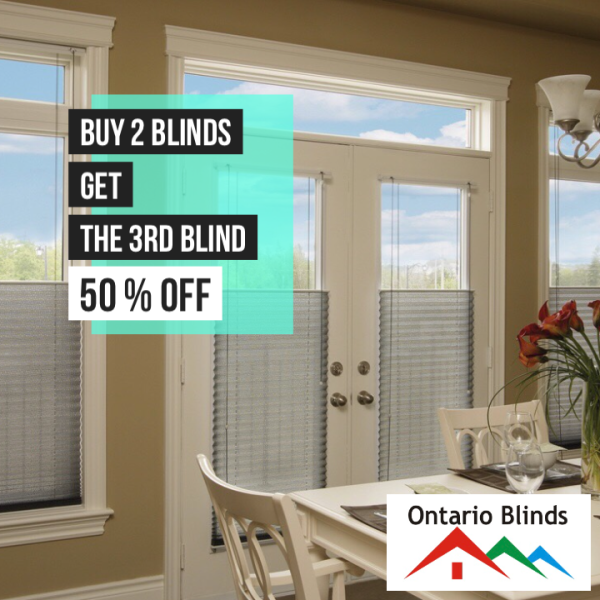 Thats right get a houseful of blinds for $2499.99 Based on 180 square feet of glass & Free Installtion right now! Thats Right add $289.99 to almost any blind and have a fully motoized blind! Great for hard to reach areas! This includes Designer , Energy efficient and Blackout Fabrics... Your choice!